Tim Burt finished 2nd in 2018 Gulf Coast Poker Championship Opener then won the Main Event for $103K. Last week, 37-year-old Tim Burt had quite the showing at the 2018 Gulf Coast Poker Championship at the Beau Rivage Casino in Biloxi. First, he finished second out of 1,738 entries in the Opening Event for $42,563 and then won the $1,350 Gulf Coast Poker Championship Main Event – which set a tournament and state record with 375 entries – for $103,752. This year’s festival included 13 events over the course of 11 days, making it one of the biggest series in the south. Burt: "This new-found hot streak has motivated me." As for Burt, he spoke to PokerNews about his bookend performance. “It felt great because I’ve called this my home casino for nine years,” he said. “I told myself I would not chop the Main Event and I would win it outright if I was lucky enough to get to the final table. I really don’t enjoy poker as much as I used to but I really enjoy the end game with all the pressure on the line. 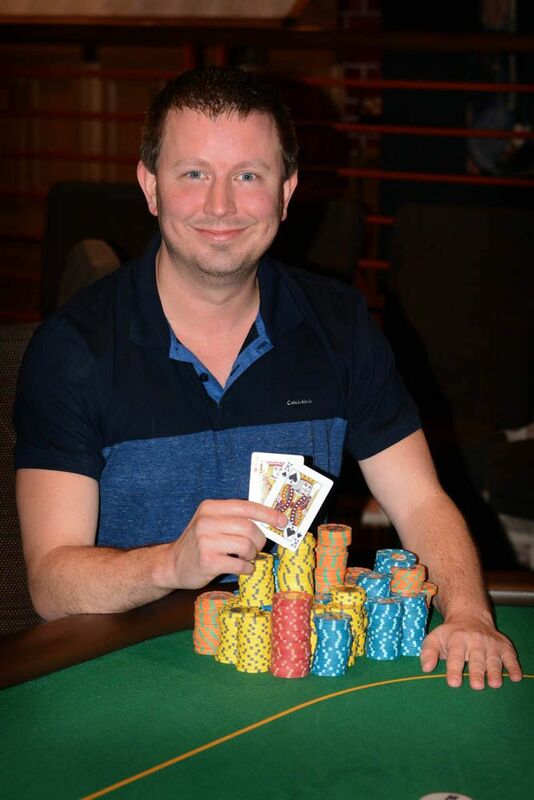 Tim Burt wins 2018 Gulf Coast Poker Championship. Burt, who grew up in Grenada, Miss., attended Kirk Academy High School and spent the following two years at Holmes Community College before joining the Army after his 21st birthday, which was also shortly after 9/11. He served two tours in Iraq during his four-year commitment, and since then has pursued his career as a poker professional. “Fellow soldiers always joked that I made more money than our colonel in Iraq because I crushed partypoker for over $50,000 on my second deployment,” said Burt, who lived in Tunica from 2006-09 but now calls D'Iberville home. 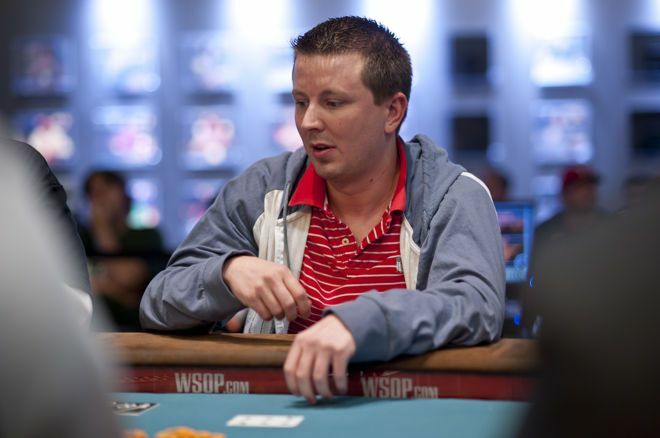 Since turning pro, Burt has won $1,142,528 playing live tournament poker. His biggest cash to date was $460,000 after a three-way deal in the 2016 Seminole Hard Rock Poker Open Main Event. Other highlights on his poker résumé include 166th in the 2016 World Series of Poker Main Event for $42,285, and a trio of WSOP Circuit gold rings, including $14,375 for 2011 WSOP Circuit Palm Beach Kennel Club Event #6: $345 Omaha H-Lo 8 or Better. Beau Rivage’s next high-stakes poker championship, the Million Dollar Heater, is scheduled for Jan. 3-16, 2019. You can follow Burt on Twitter @TimBurtPoker.